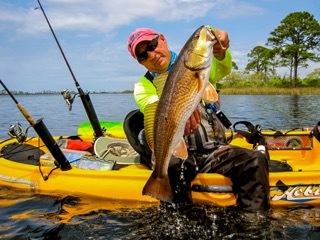 Kayak Session is getting its gear game on, announcing the official launch of The Paddlers Guide at paddlerguide.com. 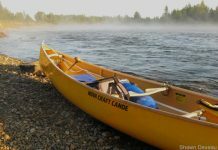 Calling it “a new website that was missing in our portfolio,” the site is dedicated paddlesports gear pure and simple. 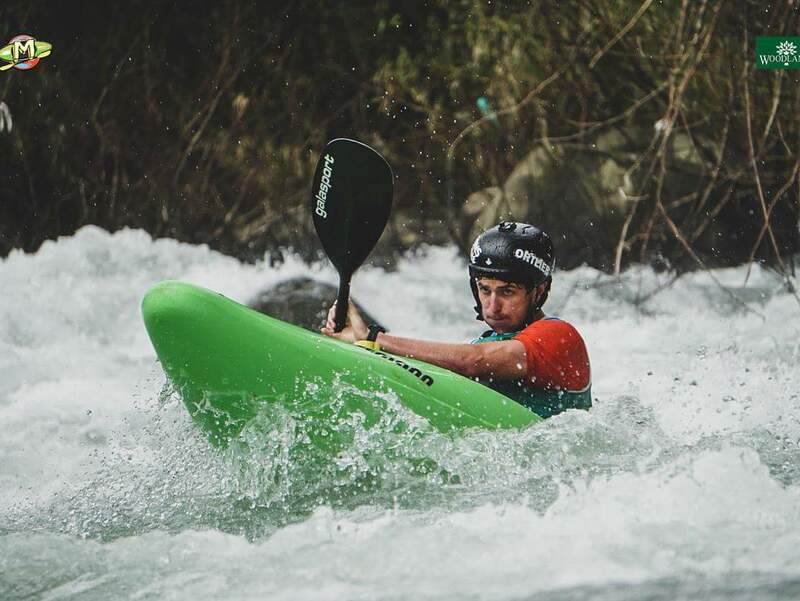 “It is the direct and logic evolution of our annual print and digital publication the PADDLEexpo Buyers Guide, renamed this year for good reasons,” the company says. 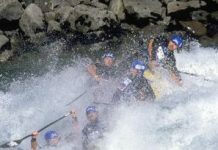 Users can navigate looking for a specific brand, a specific product, per activity, or per type of product. It’s also possible to find a retailer close by carrying a certain product, and lets users check out the latest news, products and more. Mike Dawson, delivering in India. 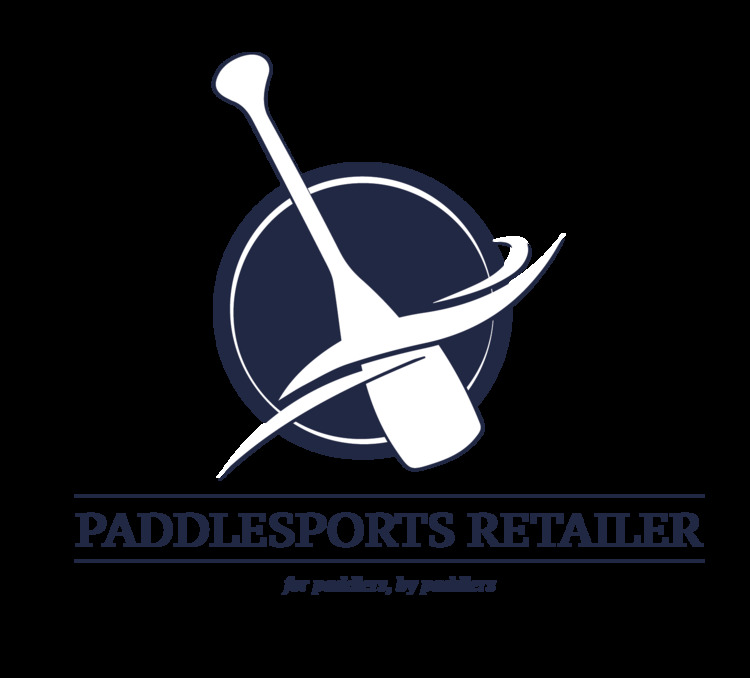 Paddle World, Stand Up Paddle World and the Paddlers Guide.